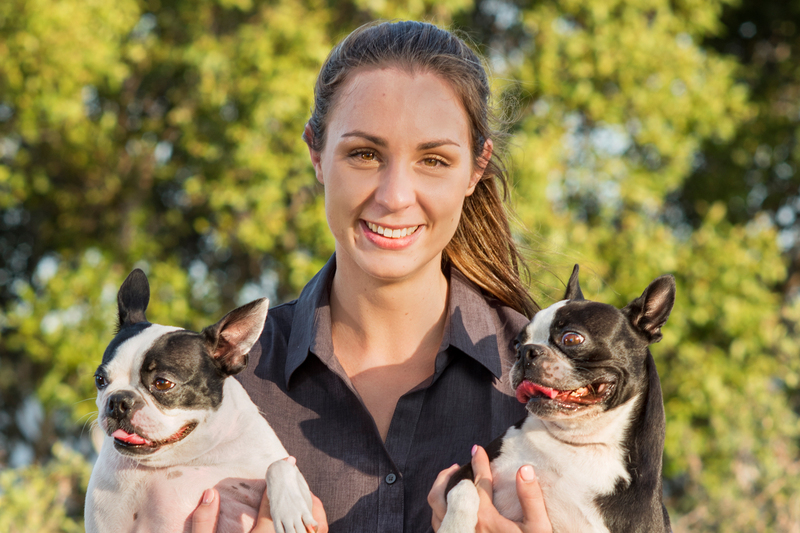 Jordan graduated with Certificate IV in Veterinary Nursing in 2011 and has been with AHT Vets for 3 years. Jordan has a passion for assisting in surgery and assisting patients recover from serious injury and illness. She has a love for special needs pets, with 3 of her own, Dobby the 3 legged cat, Flea the special needs Boston Terrier and Pickle the deaf Boston Terrier. In her spare time Jordan loves everything to do with conservation work for Orangutans, and recently returned after volunteering in an orphanage in Borneo.